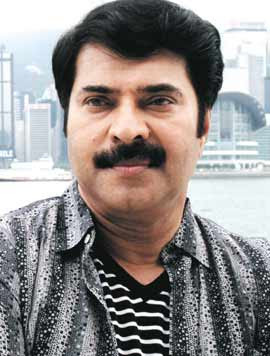 Mammookka spent a quiet birthday (September 7) at his palatial bungalow on Greenways Road in Chennai with his family. Since it was Noyambu period there were no celebrations just a family dinner. He has been in Chennai for the last few days dubbing for the Tamil version of Pazhassi Raja. Mammootty will be leaving for Coimbatore enroute to Pollachi on 9th morning to start the shoot of his Chattambinadu, directed by Shafi .